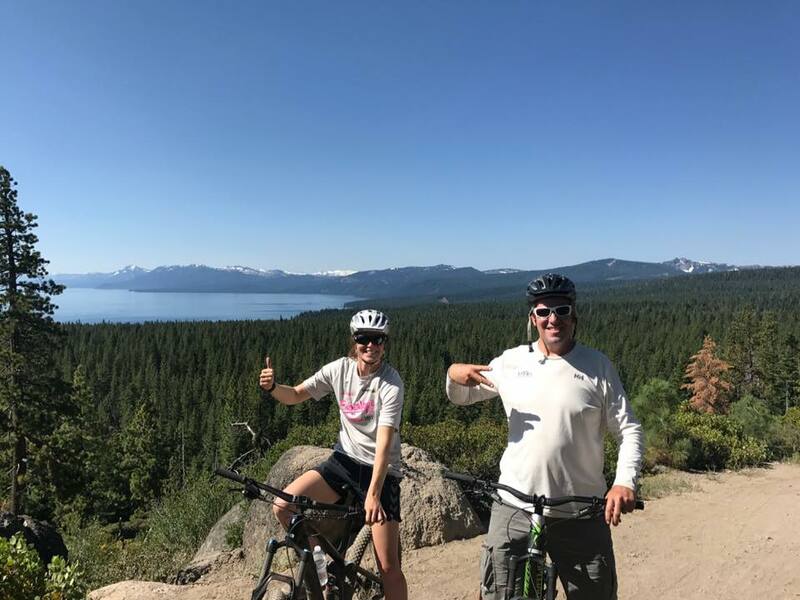 US Nationals finished up yesterday here in Lake Tahoe, CA. First of all a massive thank you to guest coach Steve Mitchell for all your help and support this week with the team! Congratulations to Chase Carraway, 2017 US Radial National Champion! The race committee did a great job in some extremely challenging conditions. Unfortunately over the 4 days only 7 races were sailed in the Laser Fleet and 6 in the Radial. 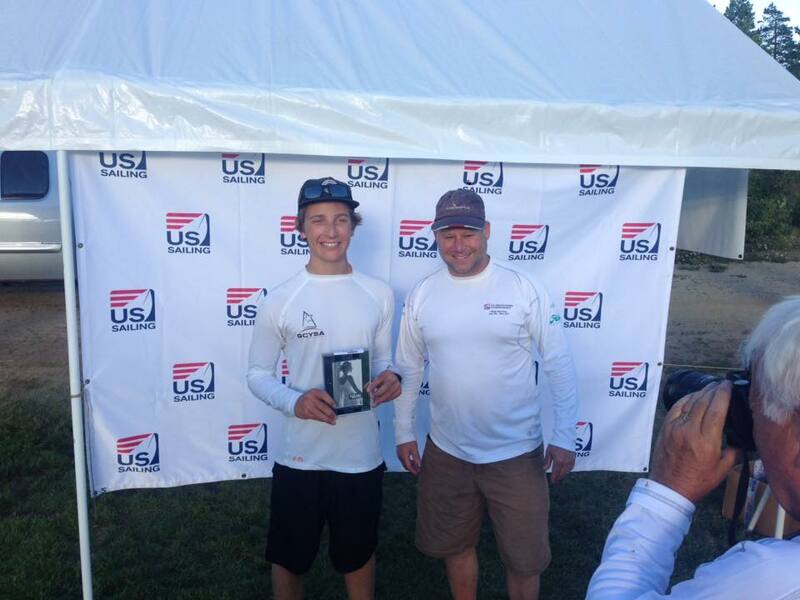 Carson Shields sailed an impressive regatta, making his mark in the Laser fleet! Carson came away with 6th overall and was close to the podium! In the Radial fleet the team made some consistent progression each day and came away with some impressive results! Lots of lessons where learnt and it’s extremely exciting to see all of your training pay off, keep it up! Well done to the whole team! Another great regatta. Congratulations to Charlotte Rose, Lilly Myers and Chase Carraway for all being selected for the 2017 US Sailing Worlds team. 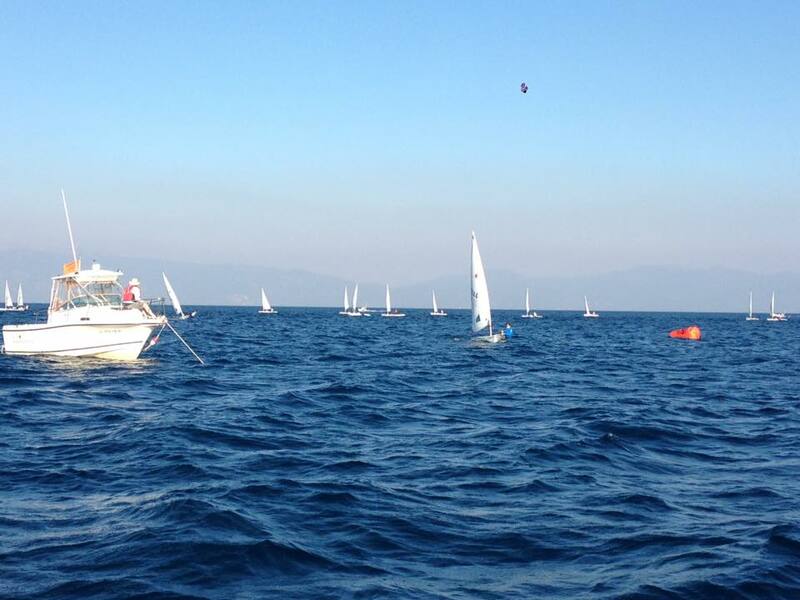 The sailors head to Amsterdam at the beginning of August to race at the Radial Youth Worlds, good luck! The rest of the team head to Kingston, Canada on August 4th to compete at Canadians and CORK, good luck team!